Ok, I'm kind of cheating here. I've been working my little fingers to the bone on a clay nativity set so I haven't gotten around to doing today's gift. Instead I thought we could revisit and idea I shared at Halloween but got a lot of response about the Christmas version I posted. Remember this? 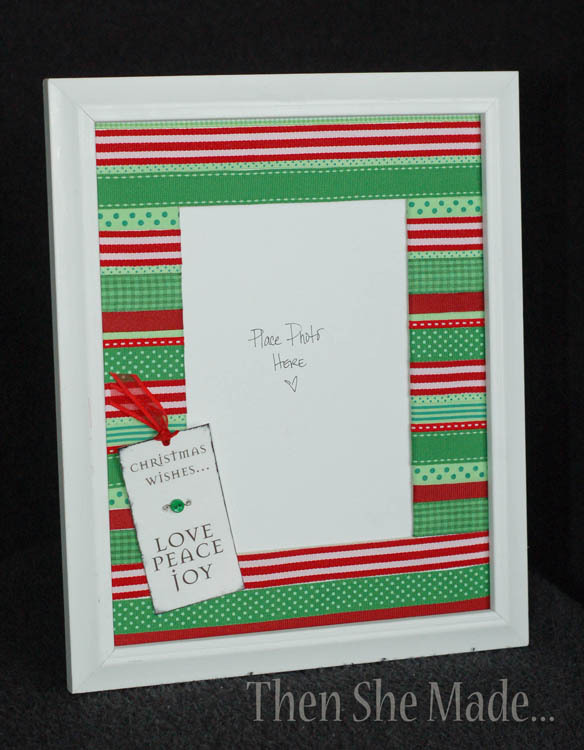 This would make a really cute gift, especially if you put a photo inside. Or better yet, download one of those cute Christmas printables that are everywhere nowadays and you've got an instant gift.